The rapper took to Instagram to pen a touching tribute to the late mother of three of his children. “You have no idea how much it means to us. We thank GOD for all of you. #KimPorter,” he concluded. 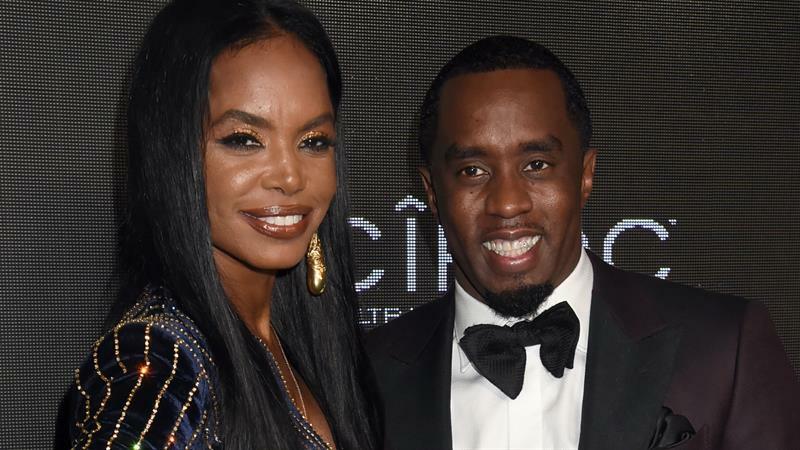 Porter dated Diddy for 13 years and they share three children, 20-year-old Christian Combs, and 11-year-old twin daughters Jessie James and D’Lila. She also is the mother to son Quincy, who Diddy went on to adopt. Kim was found dead in her Toluca Lake, Calif. On Nov. 15. An autopsy was done by the LA County Medical examiner on Nov. 16, but her cause of death has been “deferred pending additional tests,” a spokesperson for the coroner’s office previously told Access. She is set to be buried in Colombus, Georgia, according to her death certificate that was obtained by Access. Her death was a huge shock to her friends and family, including her long time friend Kimora Lee Simmons.